Yes, the first thing you have to do is to check if your motorcycle is in a position to do that 700-800 km motorcycle tour along with you. Go to your local mechanic or the service center in the dealership to get your motorcycle checked and fix problems if any. Ask the mechanic if the motorcycle is capable of doing that journey with you without causing problems. 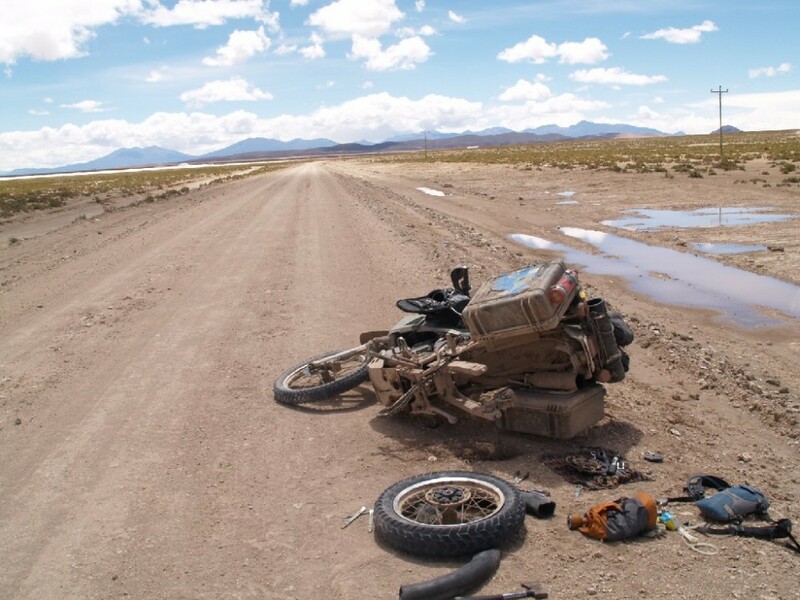 You do not want to have a broken down motorcycle on your trip and worry about getting it fixed while missing on the touring experience you were going to have on your motorcycle. Even after you do all the checking and get a confirmation from the experts, you never know what the road throws at you. Carrying basic spares like clutch cable, a puncture kit, air pressure gauge, chain link locks and fuel cans will prove very handy. A motorcycle breaking down is a part of the motorcycle life itself. Its very important to see how well you handle it and fix it and move on. Learn about basic service tips and always have your motorcycle’s owners manual and the mechanic’s phone number with you. Sleep is the best gift you can give your body. Please don’t try to steal that from the body when it needs the most. I know everybody will be so excited the previous night that they forget sleeping thinking about the tour they are making the next day. Try to sleep as much as you can the previous day and get enough rest because riding far distances on a motorcycle is going to be great but also very hectic if you don’t have enough rest. Getting lost on a ride is fun but there will be times where your mobile phones will stop helping you and you will have no people around you to ask for help. Plan your routes properly and try to reach the destination on time. It gives you enough rest and plenty of energy to party at night. You may have plans on covering long distances on a single day, but you also have to keep in mind the body of yours you are depending on to let you do that. 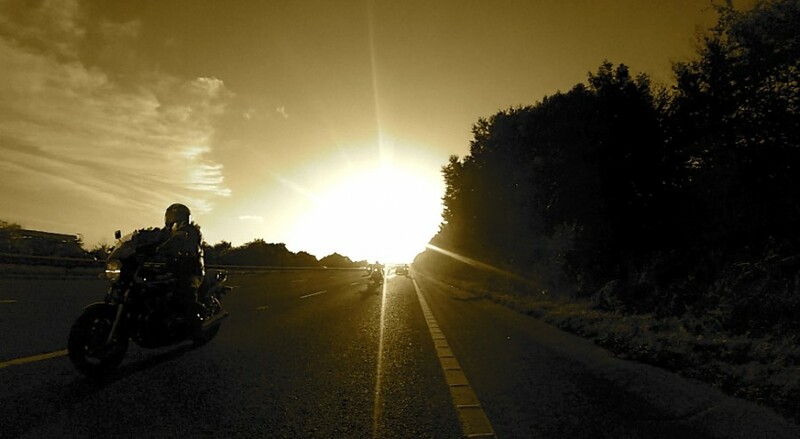 Riding into the sunset is every biker’s dream, go on and do it but do not continue to force yourself out of the sunrise the next morning. You may be the boss of your body but that’s your only employee. Forcing your body to move on is very dangerous because you already would have had a long, tiring day and when the sun goes down, the light go out and the vision will not be the best. Take as many breaks as you want to, to enjoy your coffee by the highway. Snacking on the ride is helpful to keep you energetic. Carry snack bars and water to drink because if you are riding in the heat you tend to feel thirsty very often. Wear a helmet at all times. Do not worry about your hairstyle, worry about your head. Protective gear is a must. Invest on a good touring jacket and wear it to keep you out of danger. 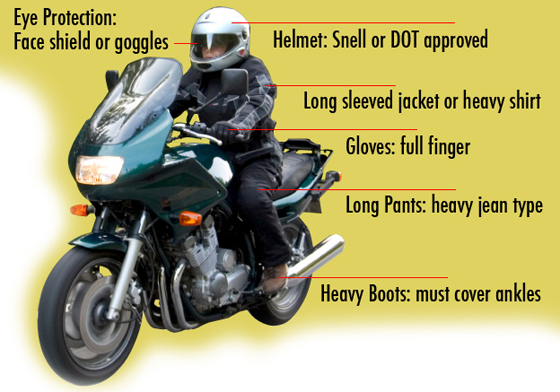 Wear protective riding gloves, shoes and pants. Shorts may help you look cool but trust me, you will regret it once you hit the highway. Investing in good quality protective gear is like investing in your own life. Check Bike accessories under 1000 INR. Take as many photos as you can to remind yourself about the wonderful journey you had been on. You do not get a chance to visit these places everyday, so spend some time and get photos to fill your phone’s memory. The road is owned by none. There will be people touring and travelling just like you are. So, respect every one of them to stay out of trouble. 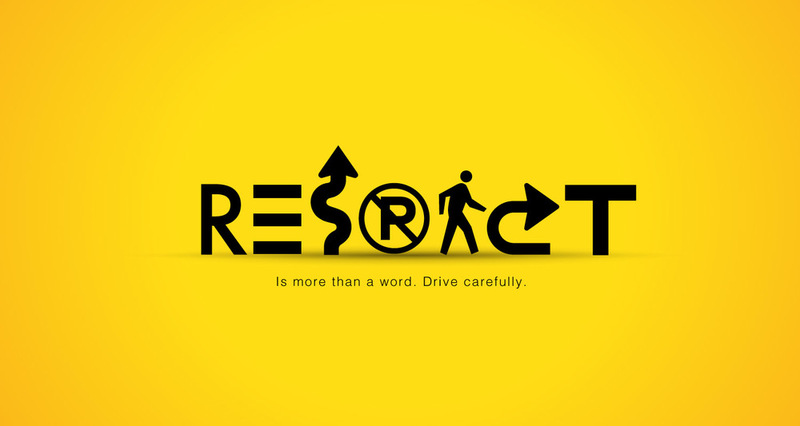 Ride in a decent way, do not hurry into anything. You can go as fast as you want on your motorcycle but just do not hurry on your motorcycle. The road is best enjoyed when you are within the limits. Leaving early in the morning lets you enjoy the sunrise sipping on coffee by the highway. Leaving early in the morning helps you skip all the unwanted traffic in the city and you can hit the highway early to reach the destination before sunset.